Become a member and register for $225. 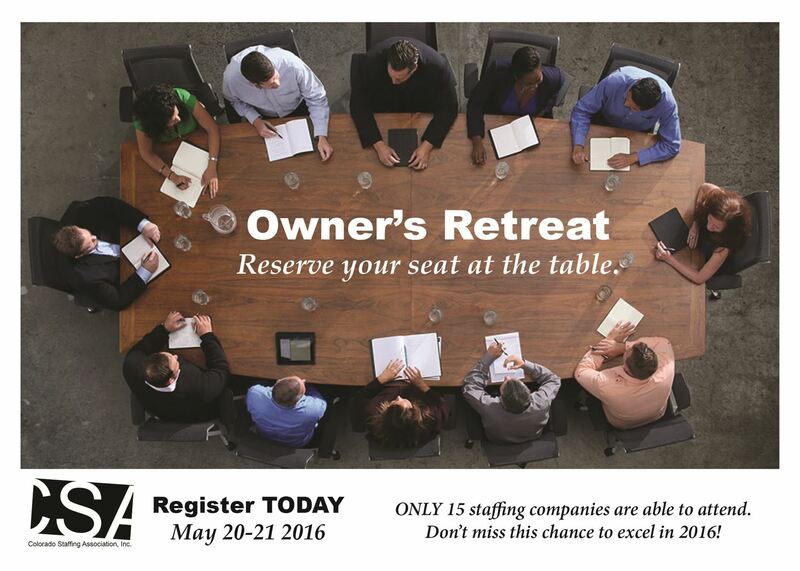 The Owners/Executives Only Retreat is the most exclusive annual forum for owners of all sectors of Colorado Staffing Industry. 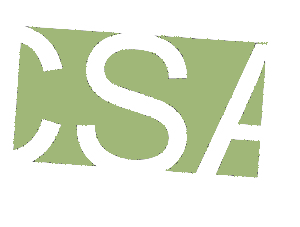 Hosted by the Colorado Staffing Association, the forum convenes industry leaders for two days of discovery, insights, and peer networking designed to help their businesses thrive and grow. Friday 8-5pm/Saturday 8-12pm.